With the increasing impact of online shopping websites and services, the demand for various types of websites has increased rather fast. Among all other, a large number of business owners are now discovering the potential of restaurant business that may deliver the ordered items directly to the customers’ doorsteps. The task of delivering food is no more difficult as a large number of delivery agencies are already in action all over. However, the task of creating a new and wonderful restaurant website is not that easy. 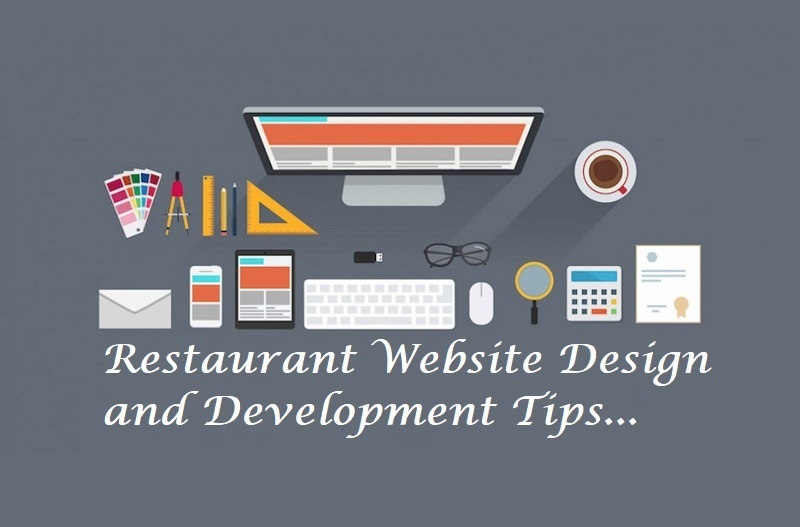 You need to work on the following ideas to create a great restaurant website. The idea behind this is to help the visitors read the text written on the website. Otherwise, they would not be able to understand how to get the best value for their money and the restaurant would also face the problems. Keeping the background color simple and neutral can help them to get a clearer view of the page that opens on their monitor. It simply means that the modern restaurants are targeting everyone, even those who are on the move. You must get your website accessible on various devices with different screen sizes and resolutions. A good website design and development company can help you build a responsive website that may be accessed from various devices. It is true that animations were popular at some point in time in the past, but modern trends have made them outdated. You should not insist on getting animations in any form as it will not make a good impact on the visitors. You can always use images of good and distinctive quality in the website to create an impression about your restaurant, especially the ambiance and the menu. However, do not use images just for the sake of incorporating them. Unimpressive images bring a poorer look to the website that you cannot afford at all. Even if your restaurant serves online, it must have a great representation of the menu that may include all the cuisines listed along with their respective prices. Just forget about putting these menus in separate PDF files. They do not look good anymore. Instead, you can allow a few pages on the website to display the menus. They may open only when the customers would click on them. Almost every company’s website has a job opening page to help out interested candidates who want to join the company. Similarly, while building a restaurant website, do not forget to incorporate a job opening page, having clear-cut requirements and job descriptions such as busser job description, floor manager job description, and so on. The presence on social media platforms is playing a decisive role in increasing the popularity and credibility of a business even if it is a restaurant. You can create pages or profiles on Facebook and be actively present on such platforms, to increase the popularity of your business. Modern restaurants are different from traditional ones. Since their approach for reaching the customers is different, they need wonderful websites too.